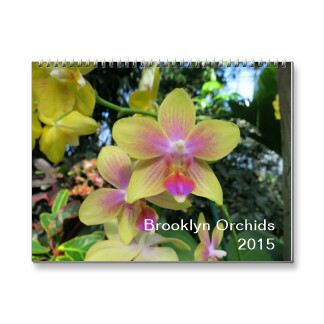 Brooklyn Orchids Calendar – 60% off on Black Friday! Hello, readers! I hope you all had a wonderful Thanksgiving filled with quality friends and family time. I wanted to update you on Zazzle’s Black Friday deal—calendars are 60% off today when you use the promo code ZBLACKFRIDAY. So you can get my 2018 Brooklyn Orchids calendar at a massive discount today!